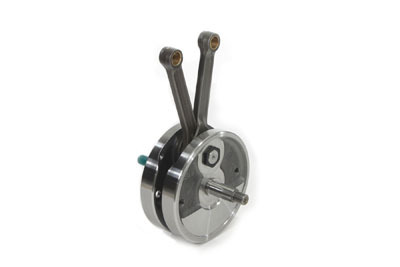 S&S flywheel stroker kit comes assembled and balanced. 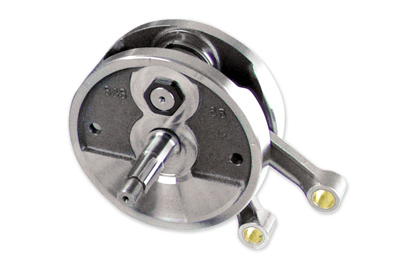 Kit includes 4-5/8" flywheels and rod assembly. 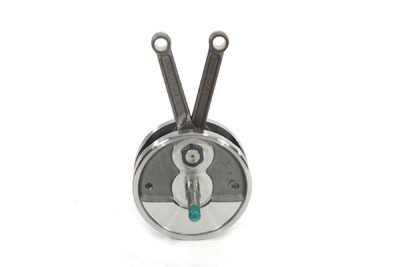 Order pistons separately. S&S flywheel stroker kit comes assembled and balanced. 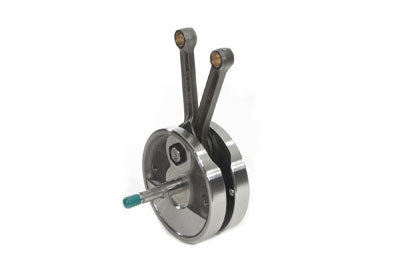 Kit includes 4-5/8" flywheels and rod assembly.